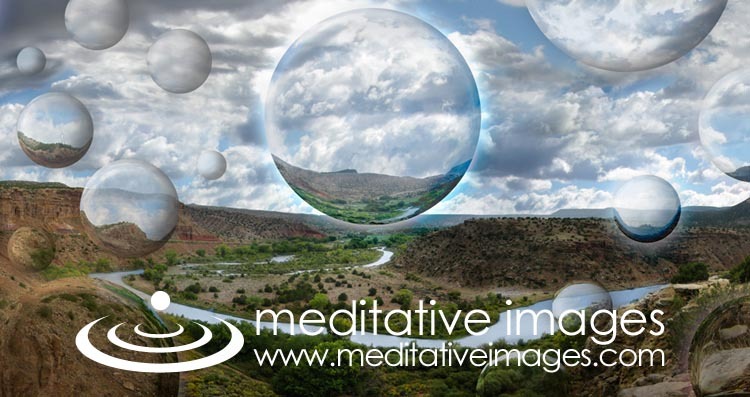 Michael Van Patten, Artist, Photographer, Retoucher specializing in Landscapes, Lifestyle and Dreamscapes. Expansive imagery exploring the connections between science, nature, the human condition and spirit. Connecting our human nature with the expansive beauty in the nature all around us. Offering trance sessions extensively since 1986, "the channel formerly known as Seán Michael", hails from a heritage of psychics, travels through the States and Internationally offers Visionary Guidance. Cé Änn inspires Loving Allowance, Self Motivation, Intuitive Growth and the awakening of unlimited human potential. Wearing the "mask" of a shaman and using medicine tools means holding a sacred focus that creates an elemental bridge for another to journey between the realms, to connect with our Spirit Guides, aspects of the Higher Self, Angelic helpers, and Ascended Masters.